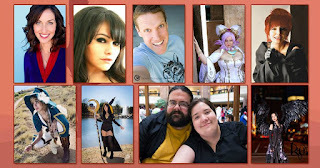 Pablo Gunner and Guin, our photographer talk about their experience for Sabaku Con 2017. Also check out her photos here. Tone Bone & Pablo Gunner talk about the pros and cons of Sabaku Con 2017. 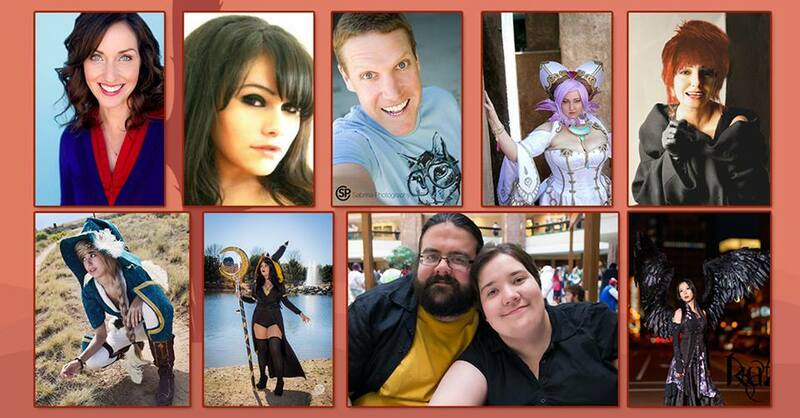 We chat about the celebs, guests, panels, gaming room, y mas. 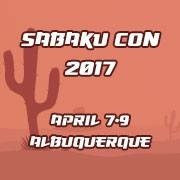 Pablo Gunner talks with Pee-Dro about his first con experience at Sabaku Con 2017. We cover everything thing we did for each day in great detail.